Brick Township’s 2019 operating budget will increase less than a percentage point and come with a relatively minimal tax increase for the average homeowners, according to figures presented by Mayor John Ducey Tuesday night. At a meeting of the township council, Ducey introduced the 2019 spending plan, which will total just over $103 million. Taxes will rise by 0.9 percent if it is adopted by the council, which makes the ultimate decision under Brick’s form of government. The mayor’s budget would equate to a tax increase of $26.52 for the owner of a home valued at $294,000, the township’s average. Brick has also faced increased overtime costs during periods of time between the retirement of police officers and dispatchers and the hiring of their replacements. Ducey said the police department is fully staffed and the budget does not cut the number of officers on the job. The budget utilizes $8,573,806 in surplus as revenue toward the operational budget, which will leave a $9.7 million balance. “A healthy surplus balance shows the financial health of a community,” Ducey said. Ducey’s proposed budget will continue to decrease the township’s debt, which has dropped from $22.9 million since he first took office in 2019, at which point he inherited a $168 million debt load. This year, some surplus funds that had been saved in case the federal government demanded repayment of Superstorm Sandy disaster funds will go toward continued debt reduction, which sparked a debate between Ducey and Councilman Jim Fozman. “We’re already going to get hit by the school [district],” said Fozman, suggesting that some of the money earmarked for debt reduction be directly utilized for the operating budget in order to produce a zero-increase in property taxes. “I’d rather see our debt go down,” said Ducey, opining that no matter how the surplus funding is spend, “You’re going to pay it anyway, on the other end” through higher loan repayments. Ducey also said Maureen Laffey-Berg, the township’s Chief Financial Officer, advised that the surplus funding should go toward debt reduction. 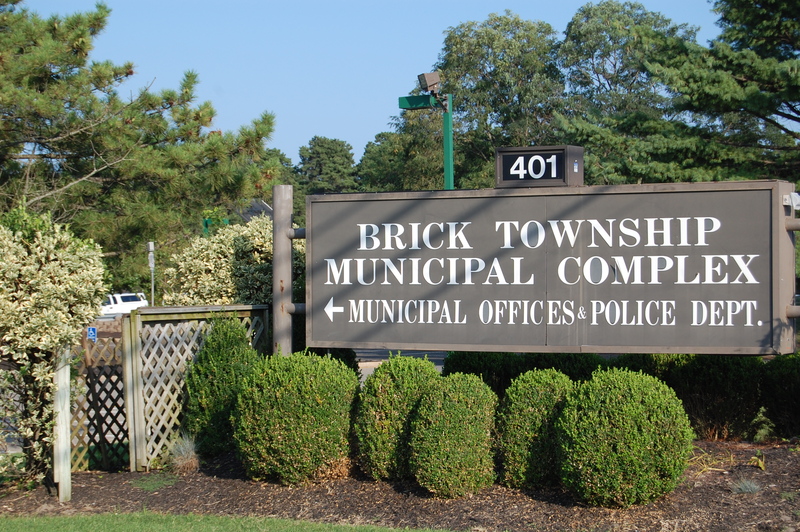 The mayor called his administration and the township council “the most fiscally-conservative governing body in Brick history” and perhaps the most conservative in the state of New Jersey. Now that the budget has been introduced, township council members (and the public) will have a chance to review the document, which usually is published in the infamous “blue book” which exceeds more than 700 pages. The council can choose to adopt the mayor’s budget or make changes. A final vote on the budget will come later this spring following a public hearing.